Although sushi appears to be a kosher favorite, Yaron Harazi decided to experiment and shy away from the usually popular foods. 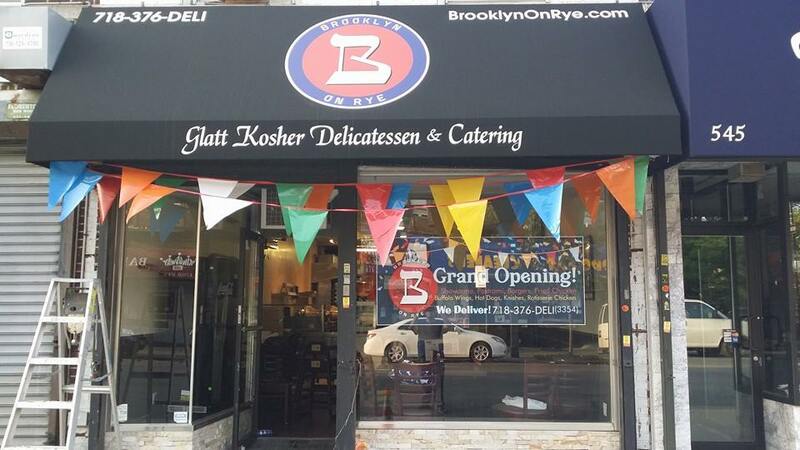 Instead of opening up a pizza store with sushi, or a Syrian restaurant with sushi (yes, we are being sarcastic) he tested out the waters and opened up a sandwich shop in the heart of the Syrian community in Brooklyn, Brooklyn on Rye! We walked by a few weeks ago (Before the holidays) and the place was packed, so it looks like he made the right decision! “Syrians especially like bologna, I’m selling bologna sandwiches as fast as I can make them,” he told The Jewish Week. Menu items include frankfurters, knishes, hush puppies, fried chicken, chicken wings, salads, and of course–deli sandwiches. 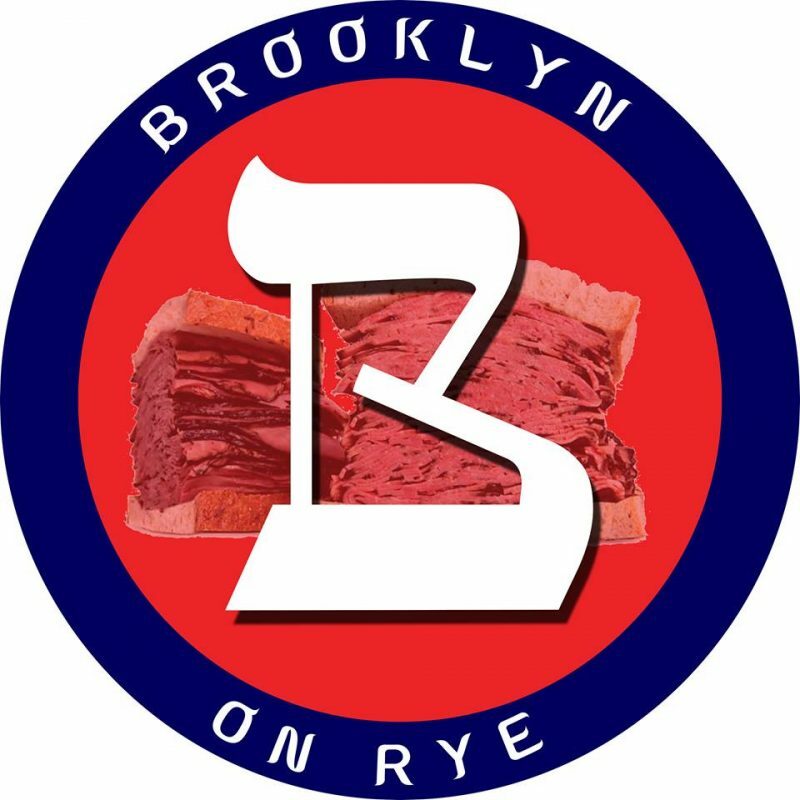 Despite the general decline of delis in NYC, Brooklyn on Rye is bustling. After all, everyone likes a good ol’ corned beef sandwich.